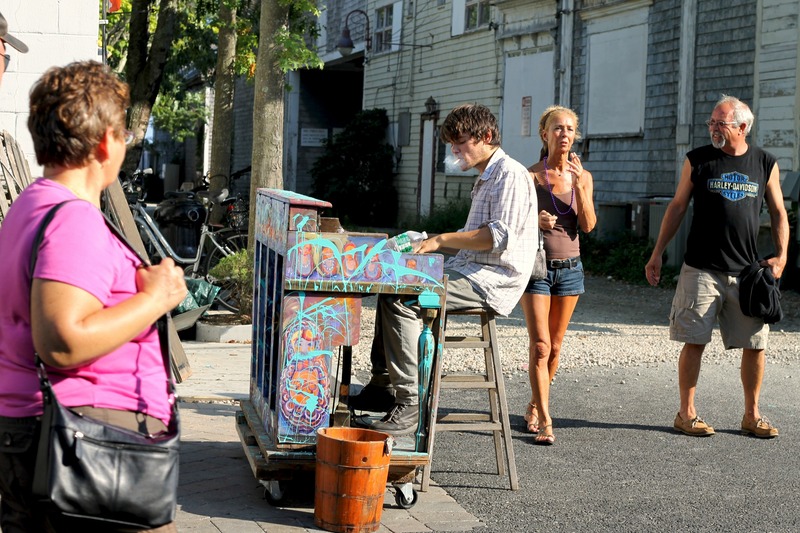 The Piano Man on Commercial Street | Stop. Look. Shoot.